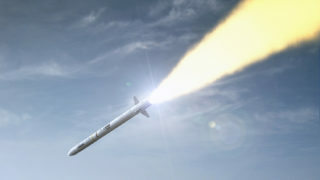 CAMM, the Common Anti-air Modular Missile, is the next generation air defence missile designed for land, sea and air environments. Incorporating advanced technologies to provide complete protection against all known and projected air targets. 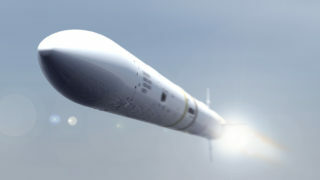 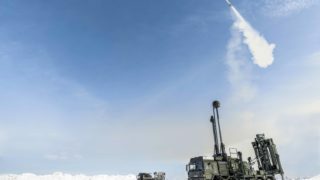 The CAMM missile will form the core of the land based air defence version for the Royal Artillery. 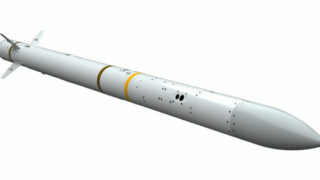 CAMM has an active RF seeker that provides true all-weather performance with excellent clutter rejection capabilities. The CAMM munition offers land based forces a highly effective and easily deployable, local area air defence system, as part of the Enhanced Modular Air Defence Solutions (EMADS), capable of operating as either a standalone unit or integrated within a battle space network. 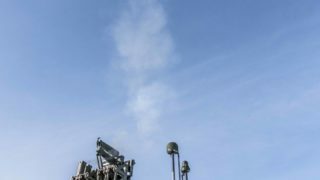 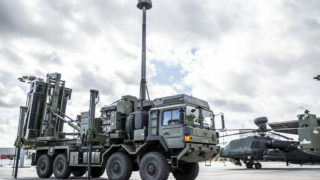 The use of third party target information from the wider battle space network allows the system to engage targets that are non line-of-sight from the local launcher or sensors. 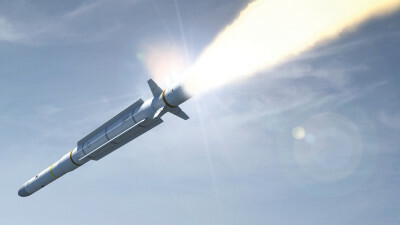 The light weight and compact designs allow multiple missiles to be carried by conventional wheeled vehicles. 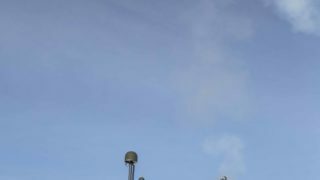 The soft launch technology provides a true 360° air defence capability and a weapon system that can be easily concealed and quickly deployed without the need for dedicated search radars. 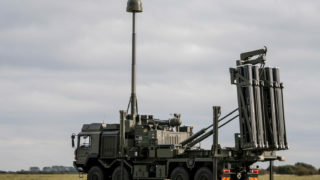 The UK’s current inservice Rapier ground based air defence system is planned to be replaced by the CAMM based system.